HP has expanded its range of Windows-powered laptops in India with the launch of two new devices. Called the HP Pavilion x360 and Spectre x360, the new HP notebooks flaunt 360 degree-rotatable hinges, allow you to use them in several modes like laptop, tablet, stand and tent. 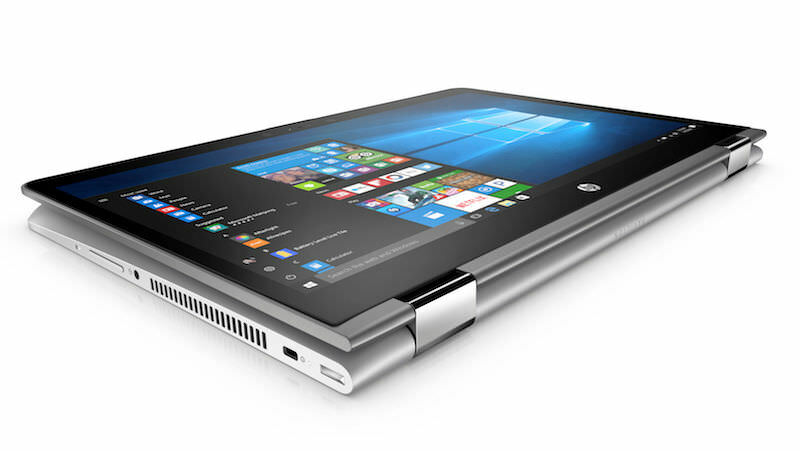 The HP Pavilion x360 convertible comes in 11.6-inch and 14-inch variants. The notebook features a multi-touch display, an island-style keyboard, HP ImagePad, a full HD screen panel, and 1TB of HDD + 8GB of SSD hybrid storage. 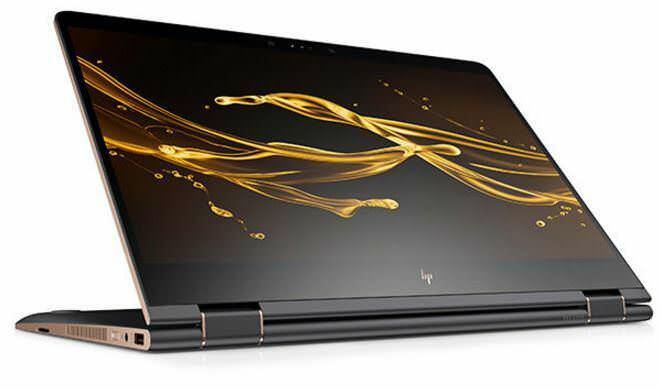 The convertible offers up to 7th-gen Intel Core processors, dedicated NVIDIA GPUs, up to 10 hours of battery life with fast charging, Bang and Olufsen powered speakers, and HP Audio Boost. The HP Spectre x360 features up to 7th-gen Intel Core processors, 16GB of RAM and up to 512GB of SSD storage. The notebook sports a 13.3-inch full HD IPS display, HP ImagePad, up to 12 hours of battery life, fast charging, Bang and Olufsen audio with HP Audio Boost and Smart Amp. The HP Pavilion x360 will be available at a starting price of Rs 40,290, while the Spectre x360 will retail starting at Rs 1,15,290. Each convertible will come bundled with a free HP Active Pen.